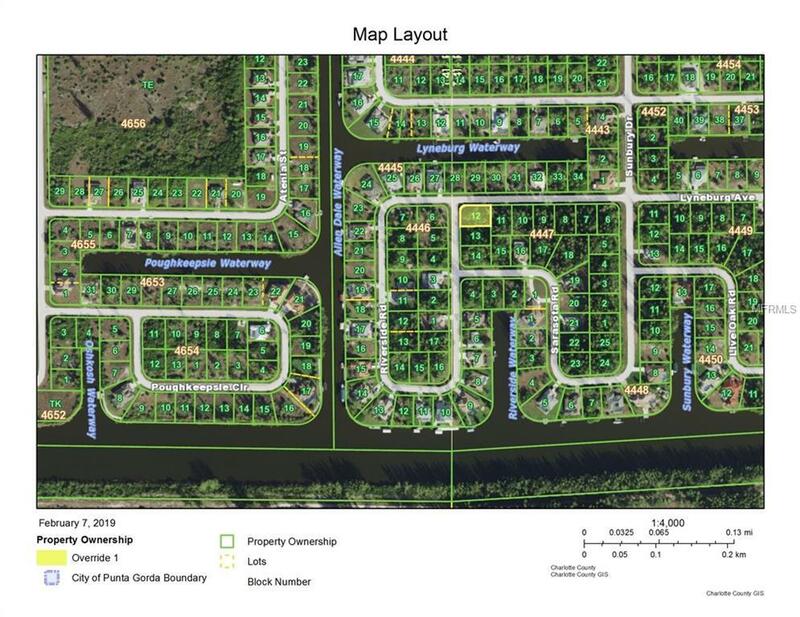 Lot located in beautiful South Gulf Cove. 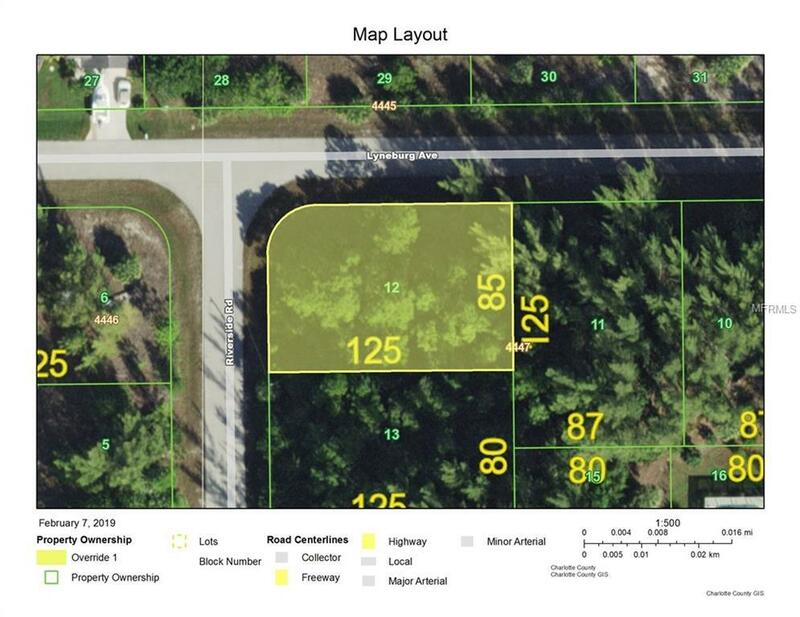 Adjacent Lot is also for sale MLS#C7411396. Seller has a total of 15 lots for sale in different locations, call for a list and buy one or buy them all.